The Old Bailey is a Wellington institution located near the city's Parliament buildings. The venue aims to take the best of a traditional Kiwi pub and offer guests a true New Zealand welcome in relaxed surroundings. The bar specialises in Monteiths beer and features a range of ales, lagers, and black beers made by the brewers on the South Island's West Coast. 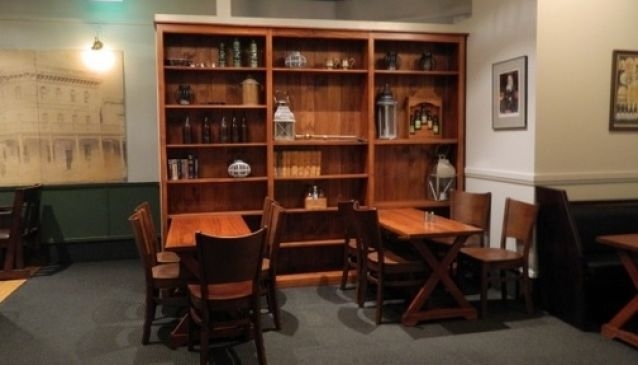 The Old Bailey has a range of bar snacks as well as meals including burgers, fish and chips, and steak. The breakfast menu features a build your own breakfast option. The venue can be booked either in part or in its entirety for functions.